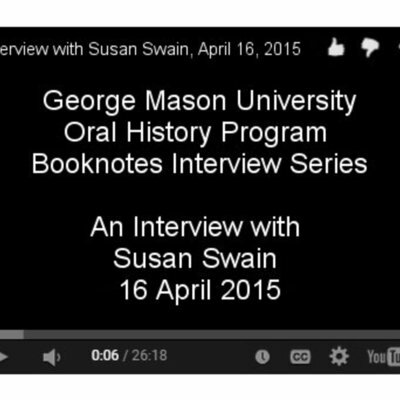 C-SPAN Susan Swain is interviewed as part of the Booknotes Oral History Project on 16 April 2015. 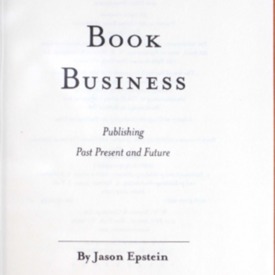 Ms. Swain discusses the history of C-SPAN's Booknotes program. 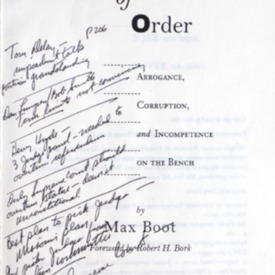 Out of order : arrogance, corruption, and incompetence on the bench. 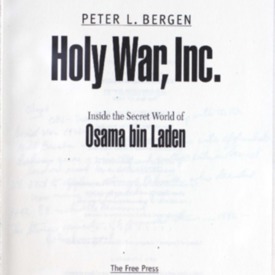 Investigative reporter Max Boot's expose on jurists who, in his opinion, have not lived up to the public's expectations. 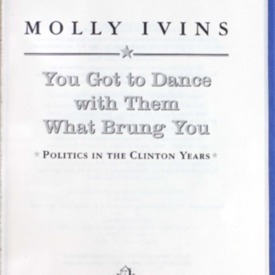 You got to dance with them what brung you : politics in the Clinton years. 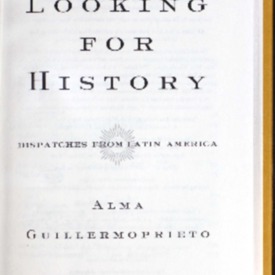 Contains a collection of columns from the "Fort Worth Star-Telegram" in which Molly Ivins offers her unique take on politics during the Clinton years. Ulysses S. Grant: soldier and president. 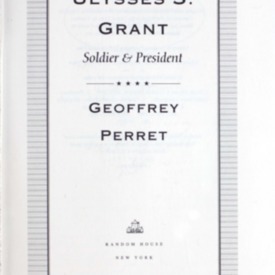 Biography of General and President Ulysses S. Grant. 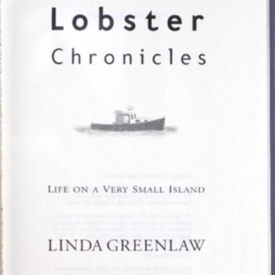 The lobster chronicles: life on a very small island. 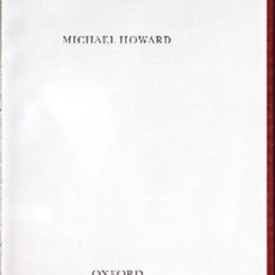 The author details her return to Isle au Haut, a tiny Maine island with a population of seventy year-round residents, many of whom are her relatives, to describe small-town life in a lobster-fishing village. 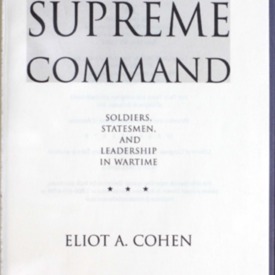 Supreme command: soldiers, statesmen, and leadership in wartime. 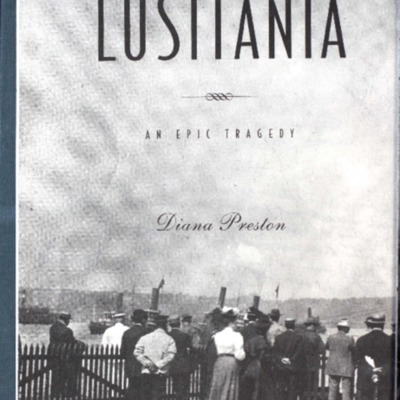 Lusitani : an epic tragedy. 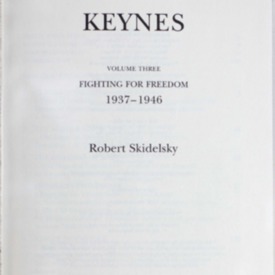 An account of the 1915 sinking of the Lusitania offers a portrait of early twentieth-century maritime history and the terrible impact of the disaster on the course of World War I.